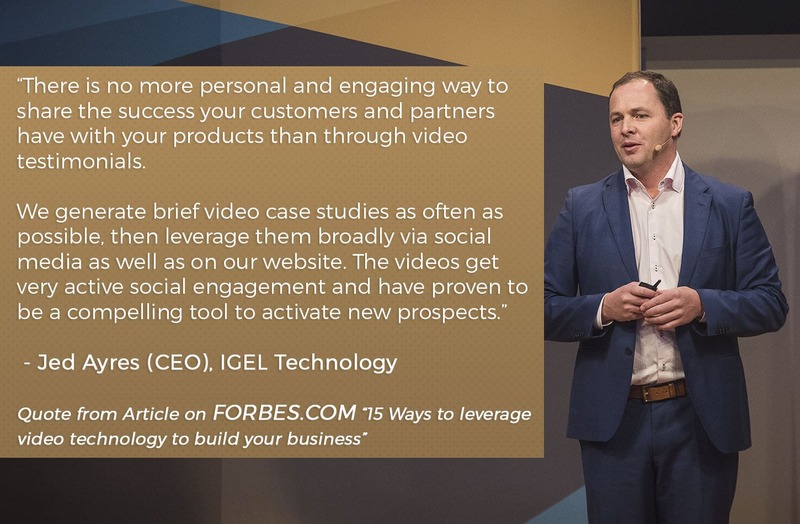 Many companies are already enjoying the countless benefits of using videos to drive sales. Everything from product videos, to video testimonials, allow businesses to strengthen their sales funnel and drive sales. Today we are looking at alternative ways to use videos to help grow sales. These types of videos are an excellent way of taking traditional content like blog posts or white papers and distilling them down for busy audiences. They can be used to highlight key points and takeaways in a short and concise manner. Content summary videos are effective for one simple reason — most people would opt to watch a video rather than to read text content. Average consumers are 4 times more likely to watch a video than read an article on a topic they are interested in. Even professionals and decision makers prefer video over text. Close to sixty percent of business executives would rather watch a video than read a whitepaper. “I worked with Vibrant Media Productions in recently and I have to say, not only did they meet my expectations, they truly exceeded them. The principals are professionals, easy to work with and talk to…and are highly creative in their suggestions to their clients. I’ve worked with many companies that offer the same services as VMP, but never a company that was as thorough, detail oriented and timely as they were. Content teaser videos, when properly made, will pique the interest of the audience, and make them want to read the blog post or whitepaper that the video exalts. In other words, the teaser video funnels a larger audience towards the traditional content that contains all the information that you are trying to convey. These videos are great for sharing, posting on social media, and email marketing, from where they can draw large audiences. There is an art to making an effective content summary or teaser video if the intention is to get viewers to read the related content after watching the video. The teaser video needs to be brief, to highlight the key point of its source content, and to cultivate a fascination in the viewers about the topic under discussion so as to make them desire to know more. 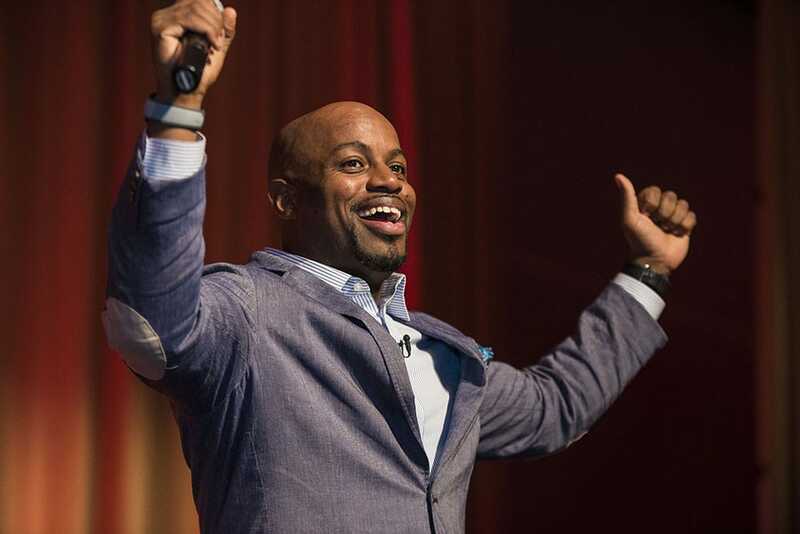 If there are any celebrated speakers who will be attending, your video producers can take advantage of their celebrity by splicing footage of inspiring moments in their past webinars/seminars into the promotional video. Video marketing experts also recommend that you make a series of the promotional videos instead of just one and that you release them one by one strategically in the months and weeks preceding the actual event in order to build excitement. Whether your company is hosting a webinar or a seminar, videos are a great way to give potential attendees a glimpse of what will be covered and what to expect. You can work with a production company to create brief videos that give overviews of the actual events. You can use the promotional videos to introduce the guest speakers, mention the topics that will be discussed, describe activities that attendees may be required to do, and in the case of seminars, inform attendees about what items they may need to bring along. These videos can be placed on registration pages and generate interest for your upcoming Webinar/seminar. Their purpose is to create excitement around the events they are promoting. Towards that end, they should provide basic information that leaves the audience wanting to know more. A dynamically produced call-to-action (CTA) is a perfect way to end your video! These videos are great for updating existing customers on new features for existing products/services or revisions. 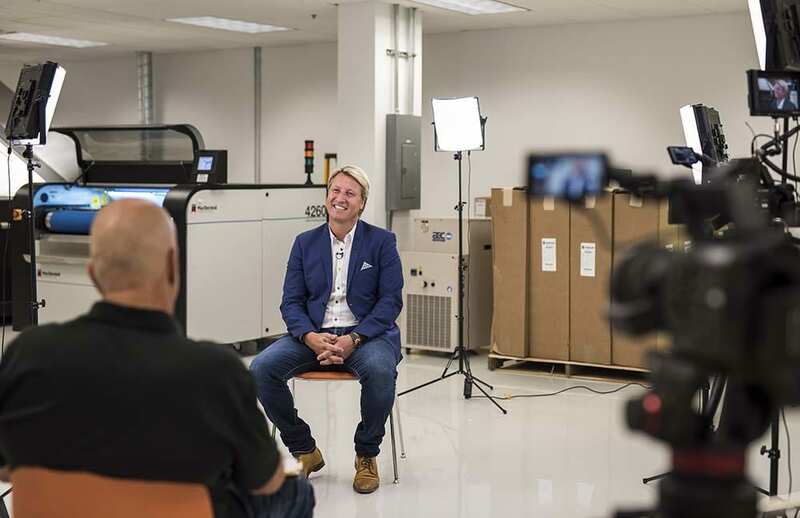 You can work with a video production company to shoot a brief video where you explain what features you have added to your products, why those features are important, how customers can use the features, and the cost implications of those features (if any). Startups and other companies these days prefer to launch products as soon as they are commercially viable, even before all the possible features have been included. Customers purchase such products/services with the understanding that they are still a work in progress. If your company uses this kind of business model, you have a responsibility to your customers to put out a product update video every time you add a feature to your product so that they are aware of the progress that you are making. 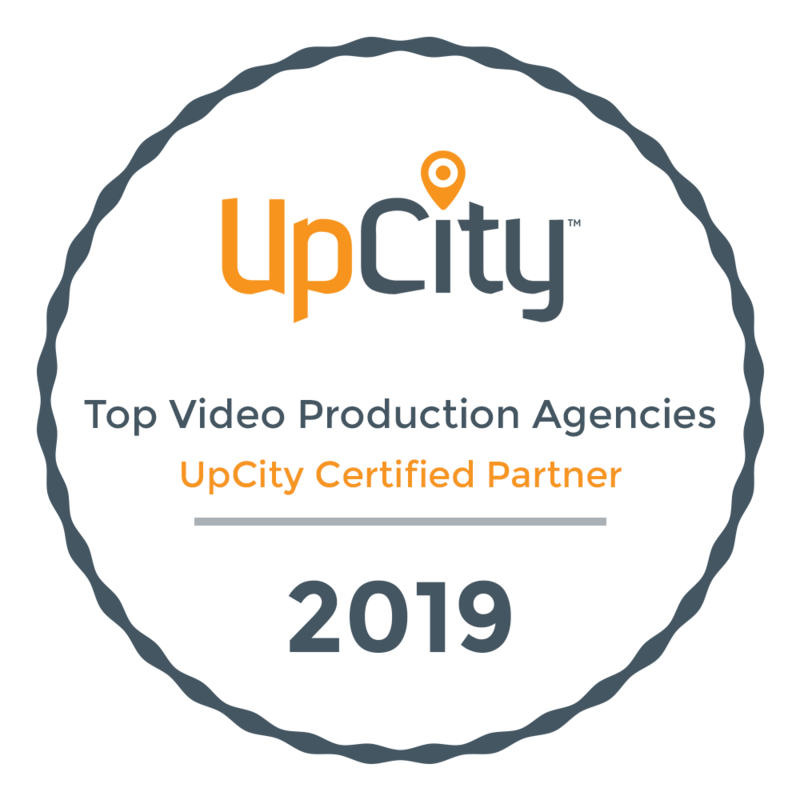 Orlando Video Production Company, Vibrant Media Productions specializes in producing ultra-high quality branded content that are concise and have high-sharability on any platform. Contact us today for more information on how you can get your video production strategy started!